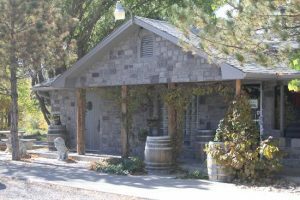 A small boutique winery, Graystone specializes in PORT wines. 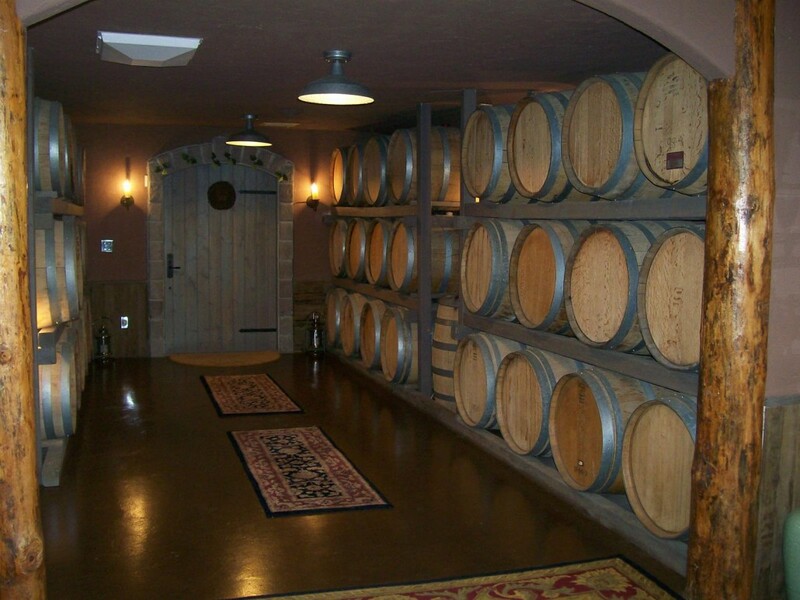 Try our amazing double gold medal PORTS, and visit our Tuscan-style Tasting Room & Gift Shop. Conveniently located between Palisade & Clifton on Hwy. 6. Open daily Mon-Sat 10-5, Sunday 11-5.No charge.